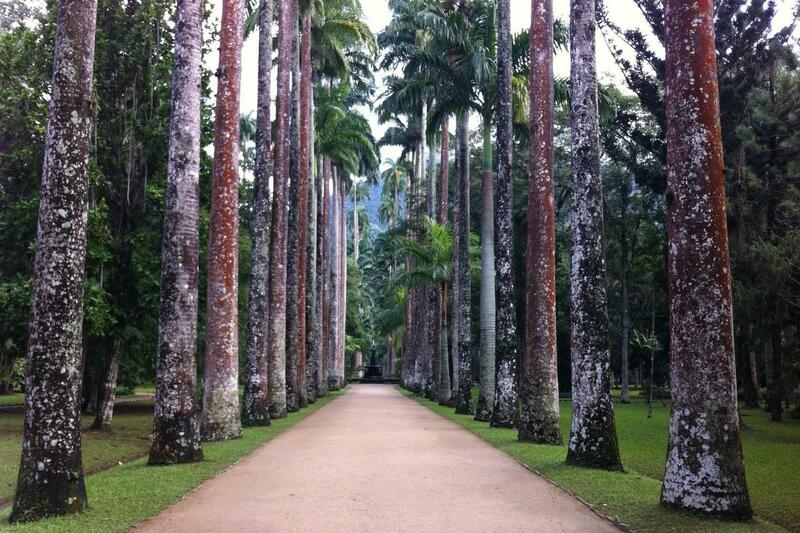 The Botanical Garden, created in 1817 by King D.João IV, is a unique park due to its variety of species including, but not limited to the Imperial Palm Trees, giant water lilies (Victorias-Regias), and beautiful Red Wood trees (Pau Brasil). Also, in its famous greenhouse, there are more than 500 species of orchids. Next, we visit the Tijuca Atlantic Forest, the largest urban forest in the world stopping at the Chinese View belvedere with a magnificent view of the Ipanema and Copacabana beaches, Guanabara Bay and Sugar Loaf. During the tour, usually we can often spot animals like monkeys, monkeys sloths and exotic birds. We will also provide a light 30-minute walking tour in which you’ll learn about flora and the preservation of the ecosystem, through direct interaction with nature and visiting the main points of the forest. On the way back to the hotel, we will stop at the Pepino Beach to watch the hang gliders.